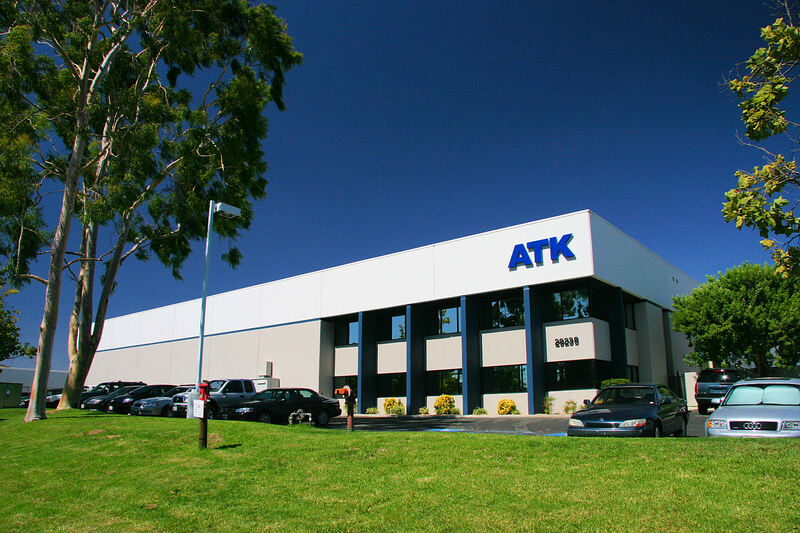 ATK is a global service company with over 30 years experience integrating and optimizing technology to provide clients with so much more than the sum of the parts. This deep experience and unmatched expertise has made ATK the go-to entity for technology marketers seeking to optimize their innovations and has made ATK both the bench test of AV/IT integration and the benchmark for technology optimization. From helping wow audiences on most-watched global television productions, to accelerating customer engagement at retail’s highest fliers or supercharging seamless communications for the new global enterprise, we recognize the technical, business and behavioral challenges of being different. Owner management coupled with 24/7/365 support means ATK’s determination to retain our leadership at the cutting edge of innovation is both constant and personal. With an engineering team and R&D resources larger than many manufacturers’, we’re as powerful as our clients need us to be. And with executive leadership deeply vested in client satisfaction, ATK is as personal as our clients want us to be.